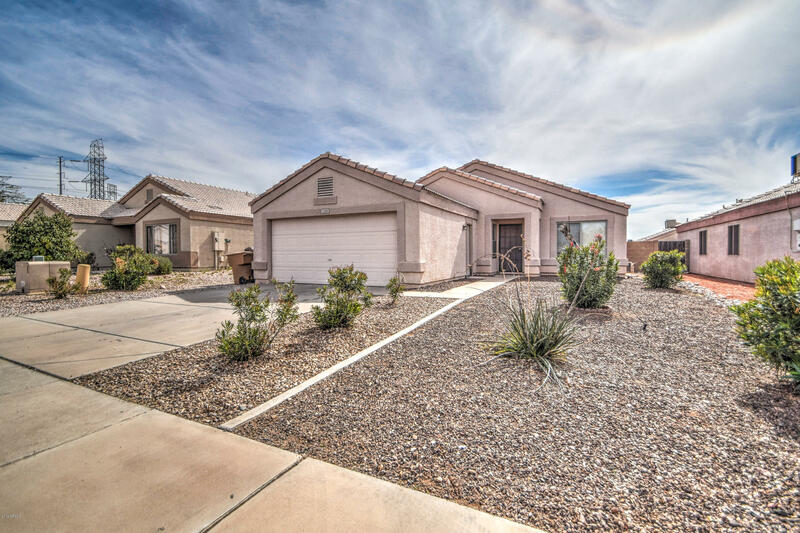 All SUNCLIFF 4 homes currently listed for sale in Peoria as of 04/24/2019 are shown below. You can change the search criteria at any time by pressing the 'Change Search' button below. "PRICE REDUCED!! Perfect opportunity for a first-time home buyer or investor! This move in ready home features vaulted ceilings, new carpet, 2'' faux wood blinds throughout, tub with jets in master, walk in closet and more. Currently has 2 bedrooms and a den which could be easily converted into a bedroom. The seller is willing to make it a 3 bedroom home if the buyer prefers. Large low maintenance yard with covered patio and storage shed. Nice curb appeal with an extended driveway. Don't miss out"